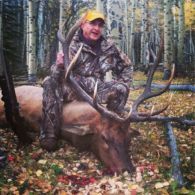 Hunting packages in the Rocky Mountains inclusive of meals, private guided hunts and lots of activities for you and your family. 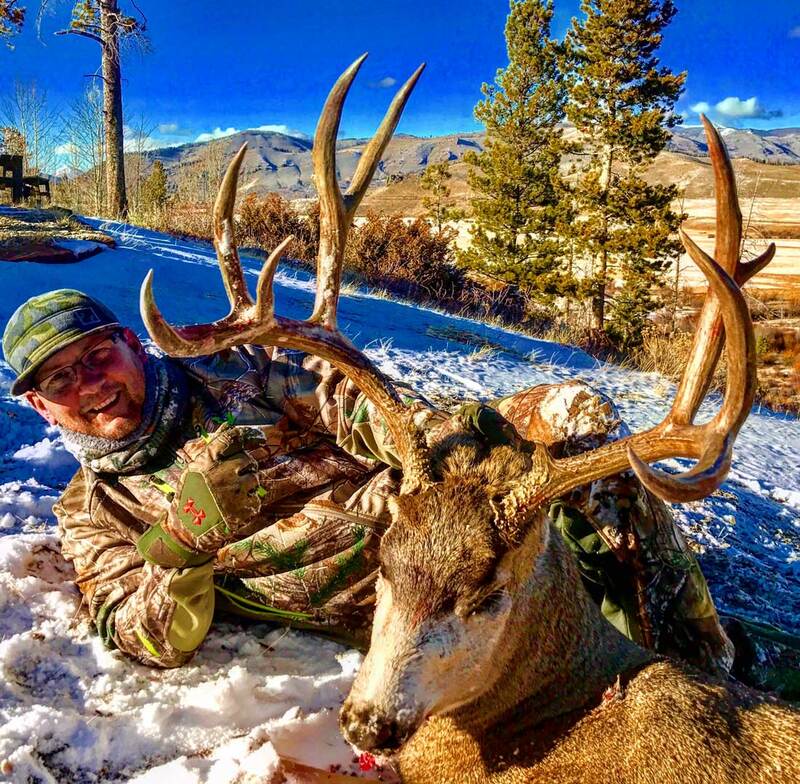 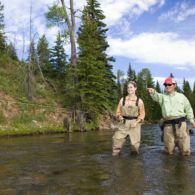 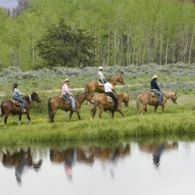 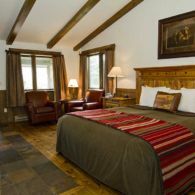 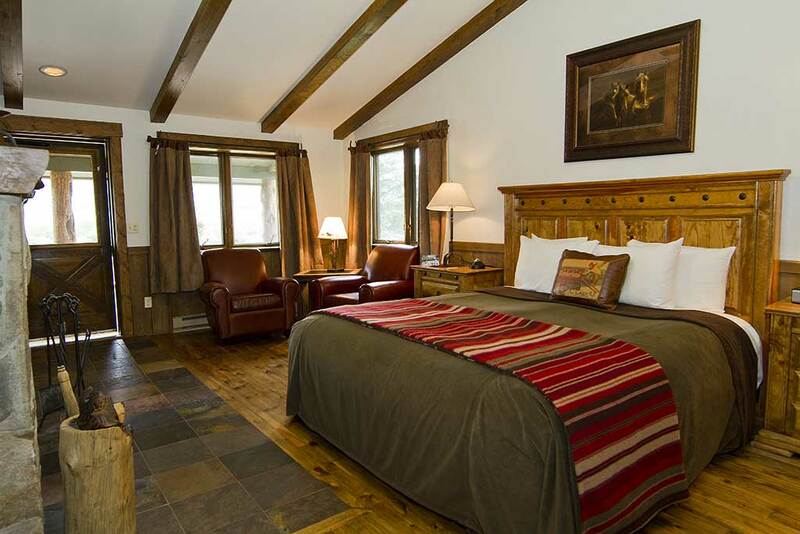 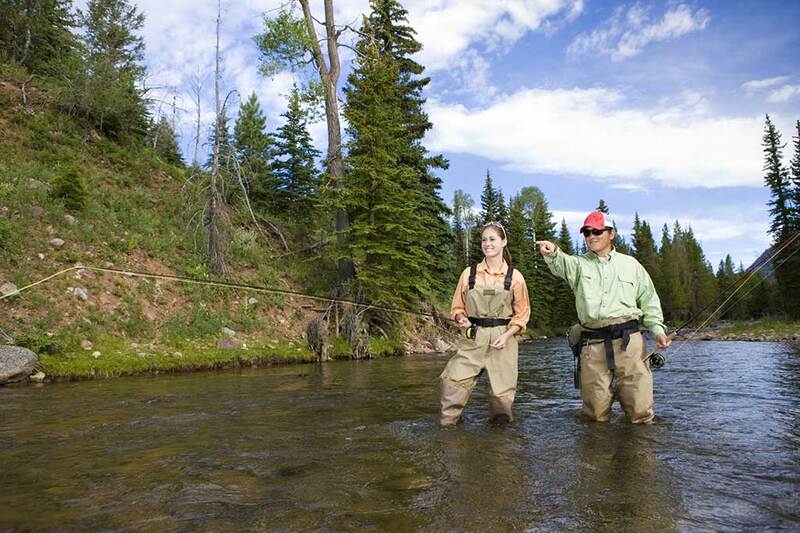 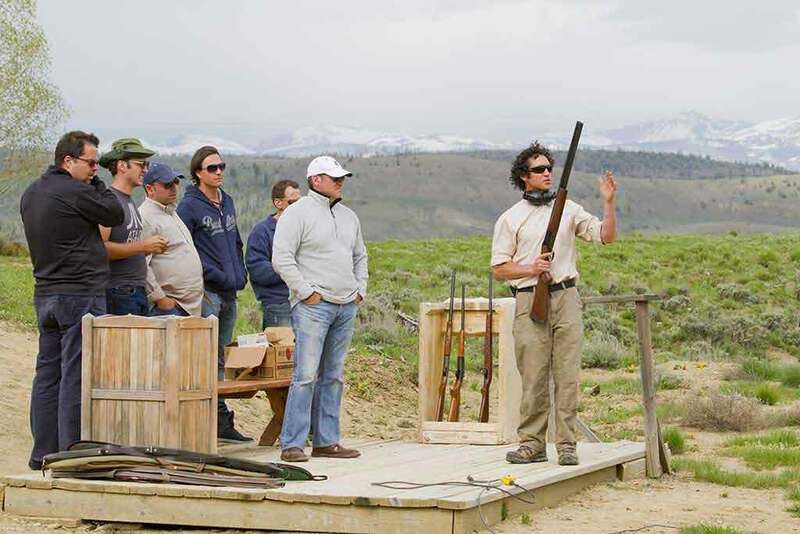 Rates for Colorado hunting trip packages include 6 nights of luxury lodging with 3 gourmet meals each day, 5-day one-on-one guided hunt, and most ranch activities including horseback riding and fly fishing. 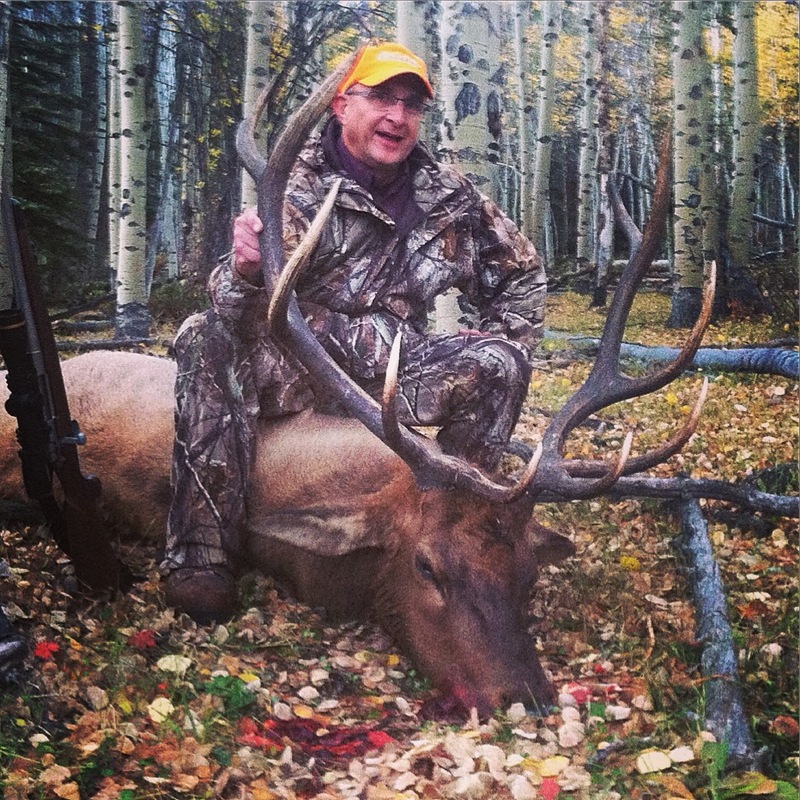 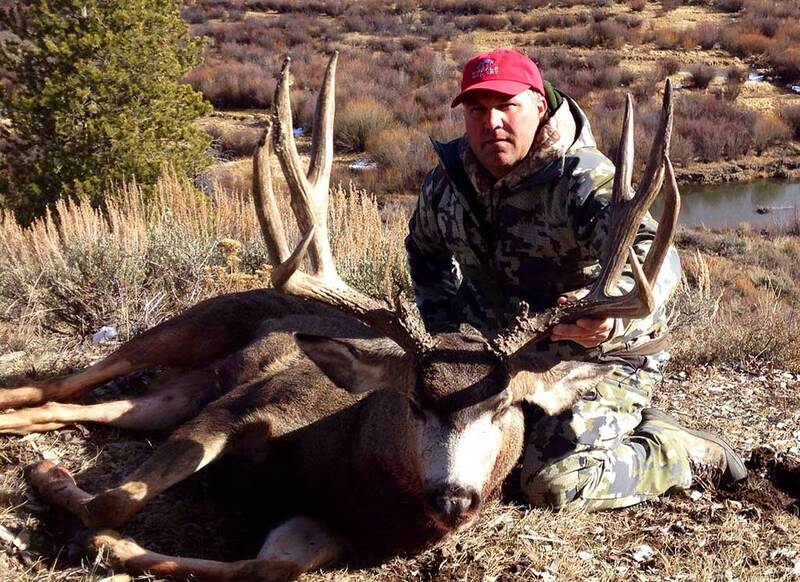 The signature C Lazy U hunt is one of our premier guided elk hunts, thanks to Colorado’s large elk population. 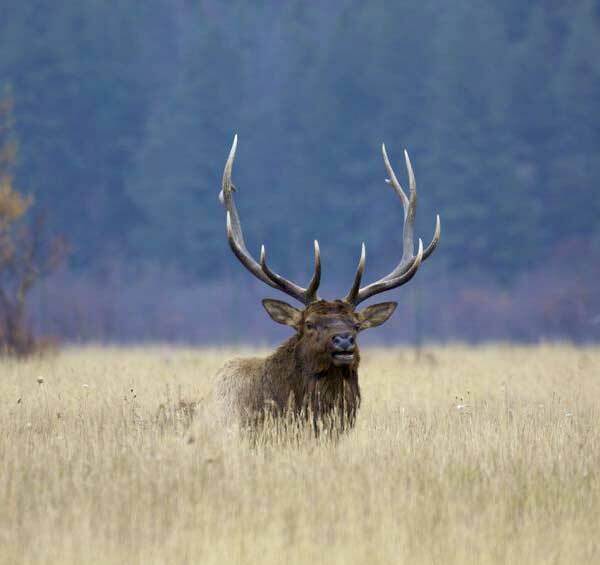 Because we are located just 10 miles from Rocky Mountain National Park, we have some of the largest migrating elk herds crossing our 16,000 acres—and when elk hunting in Colorado at C Lazy U, you’ll see bulls ranging from 275” to up to 360” in size! 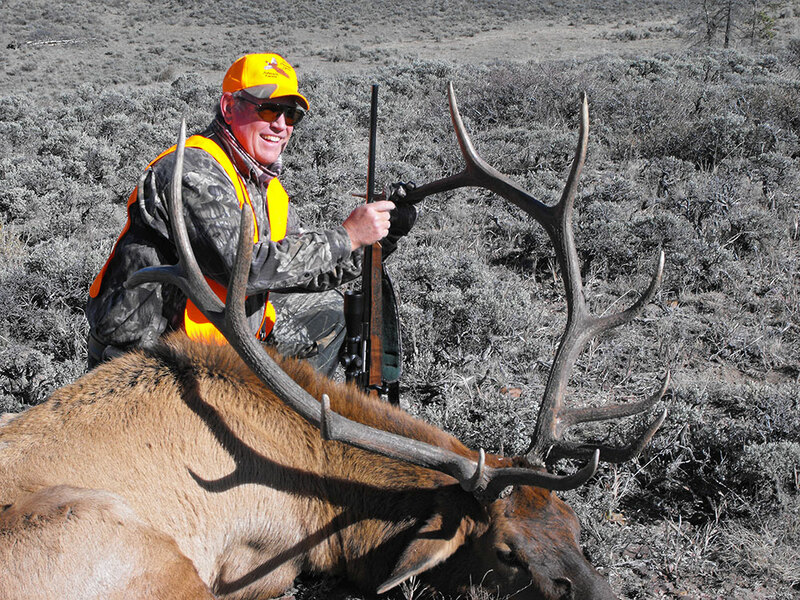 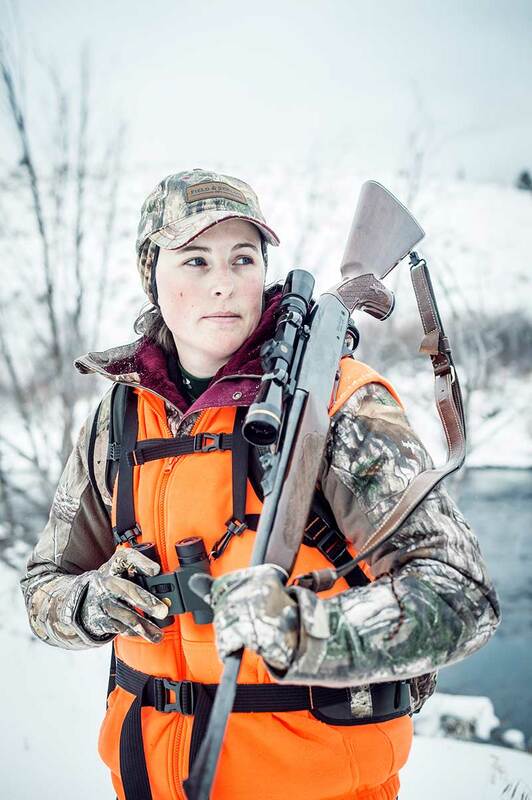 Our world-class hunting guides can accommodate all hunter needs and styles, guiding archery, muzzle loader and rifle elk hunting trips. 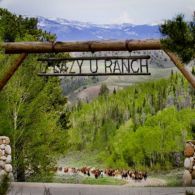 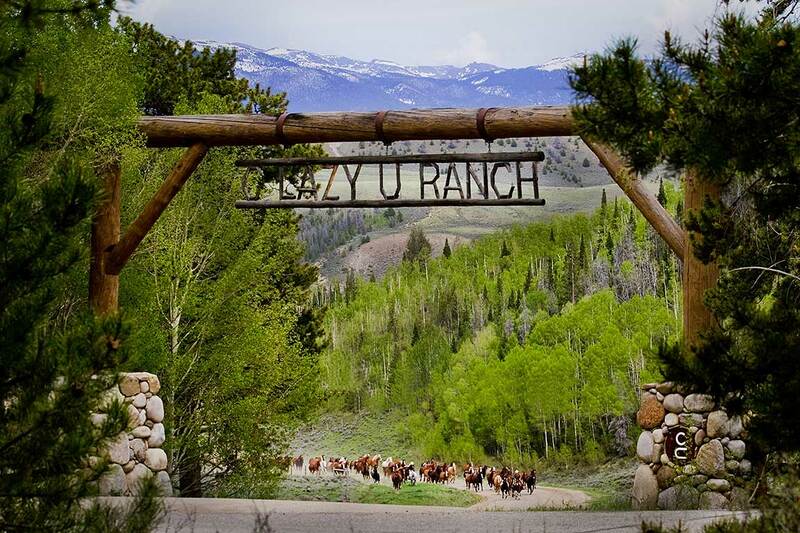 The C Lazy U Ranch is one of the best mule deer habitats in Colorado: year after year, we see trophy mule deer roll in for the rut. 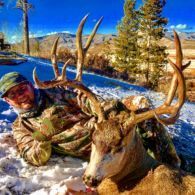 While on Colorado mule deer hunts at C Lazy U Ranch, you will see mule deer ranging in size from 180” to 250″—and even larger. 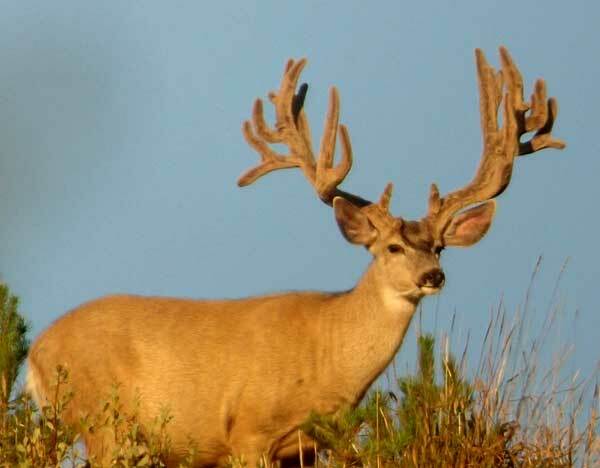 To maintain a quality deer population, we offer approximately eight rifle guided deer hunts each year. 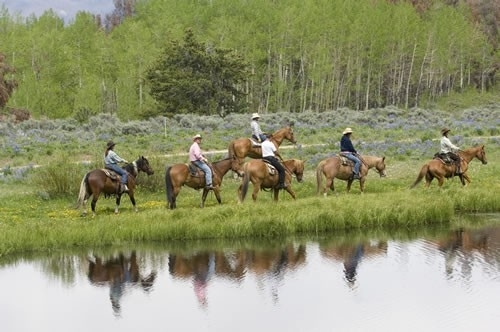 Space is limited so we recommend booking far in advance. 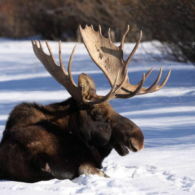 Many moose call C Lazy U Ranch home throughout the year. 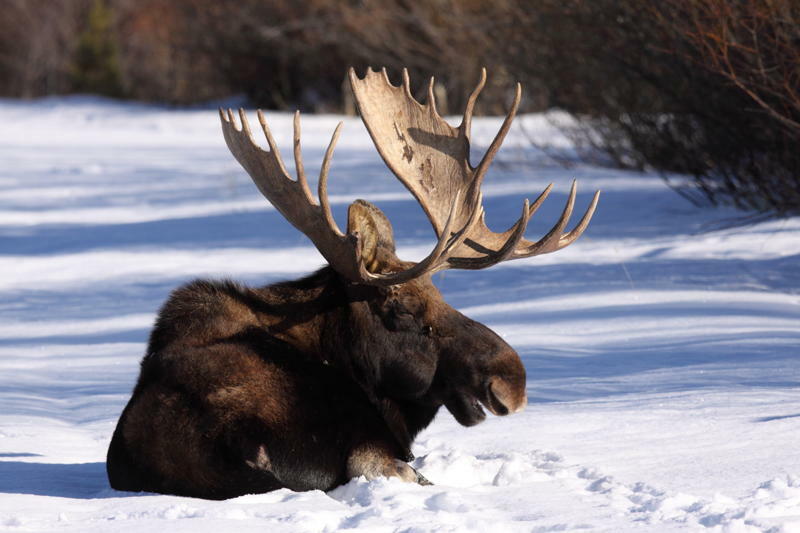 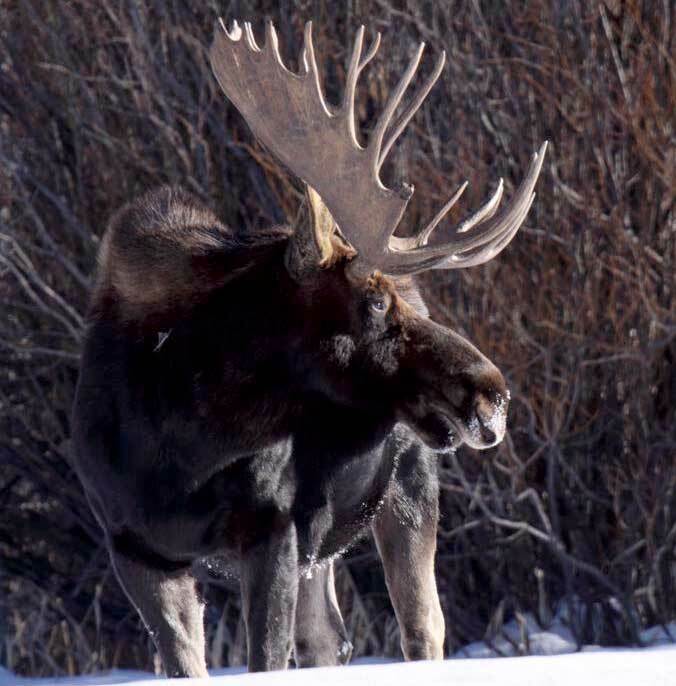 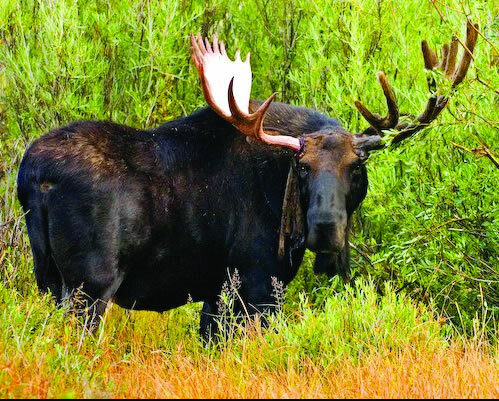 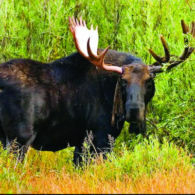 If you are fortunate enough to draw tags for a moose hunt – which can be difficult – we can provide a world-class moose hunting trip right at the ranch. 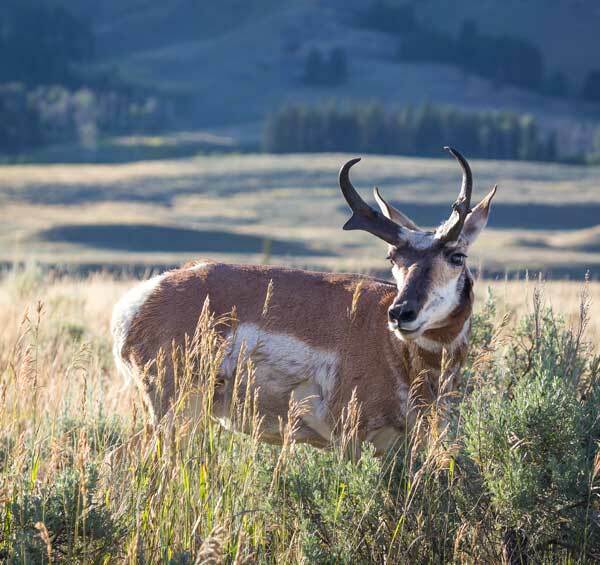 Similar to our elk, mule deer, and moose herds, we have several pronghorn antelope that summer on the sage flats of the C Lazy U Ranch. 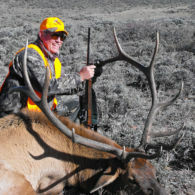 We accommodate 1-3 hunters per year depending on interest and successful landowner tag applications. 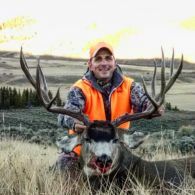 Our fully guided hunts are designed around 3 days in early October. 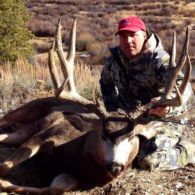 Please call for more information on this hunt. 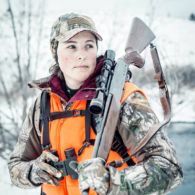 Note: All hunters must have a Hunter Safety Certificate. 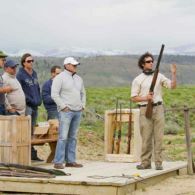 See the Plan Your Hunt page for more information about this and other things you need to know before you come.